 Used 2017 Ford Fusion for Sale in Vernon, Okanagan, BC. Low Mileage, Bluetooth, Rear View Camera, SiriusXM, SYNC, Aluminum Wheels! Compare at $25959 - Our Price is just $24581! The 2017 Ford Fusion respects the driver and commands respect from everyone on the road. This 2017 Ford Fusion is for sale today in Vernon. Driving a new 2017 Ford Fusion allows you to express your own unique self, wherever life might take you. The Fusion offers an exhilirating drive with precision handling and a comfortable ride. The Fusion also offers a wide range of technologies to help keep you aware of your surroundings and ever-changing road conditions. This low mileage sedan has just 13247 kms. It's grey in colour and is completely accident free based on the CARFAX Report. It has an automatic transmission and is powered by a 231HP 2.0L 4 Cylinder Engine. This vehicle has been upgraded with the following features: Bluetooth, Rear View Camera, Siriusxm, Sync, Aluminum Wheels. It has some remaining factory warranty for added peace of mind. To view the original window sticker for this vehicle view this http://www.windowsticker.forddirect.com/windowsticker.pdf?vin=3FA6P0T98HR389181.